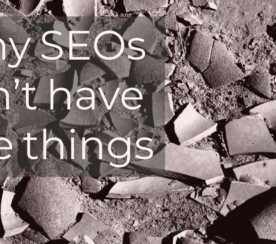 At SEJ, we’ve done hundreds of interviews, polls, and now #SEJSurveySays to learn from other SEO marketers. 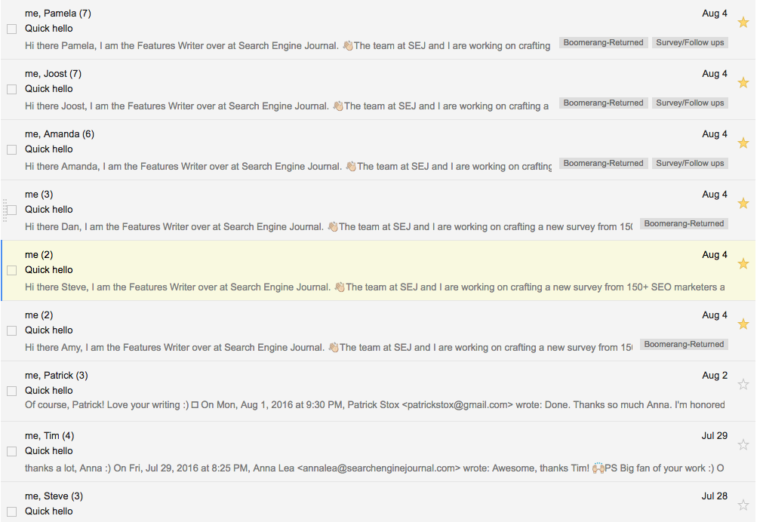 And, about a month ago, I sent a survey to 215 SEOs to discuss what they are currently working on. Here’s what I discovered. Over the past year, the SEO industry has done a lot of changing. We’ve all had hundreds of conversations at conferences, on podcasts, and through emails to debate the future of search marketing. At our weekly SEJ editorial meetings, our amazing news writers Matt Southern and Danny Goodwin give the SEJ team incredibly valuable insights into the changing landscape of SEO. And, when a new Google algorithm update hits or Facebook updates their metrics, the SEJ team uses it as an opportunity to learn, grow, and share with the SEO community. But one of the biggest challenges we face as an SEO industry as a whole is uniting our efforts and learning from each other. For example, I get tons of emails for new article pitches. Juicy, brilliant, (and sometimes spammy) article pitches that give me insight into the top minds and tools in SEO. And that insight is super valuable. But I haven’t been very good at turning that insight into shareable data that every SEO marketer can use to benchmark themselves. That’s why I decided to put together this survey. 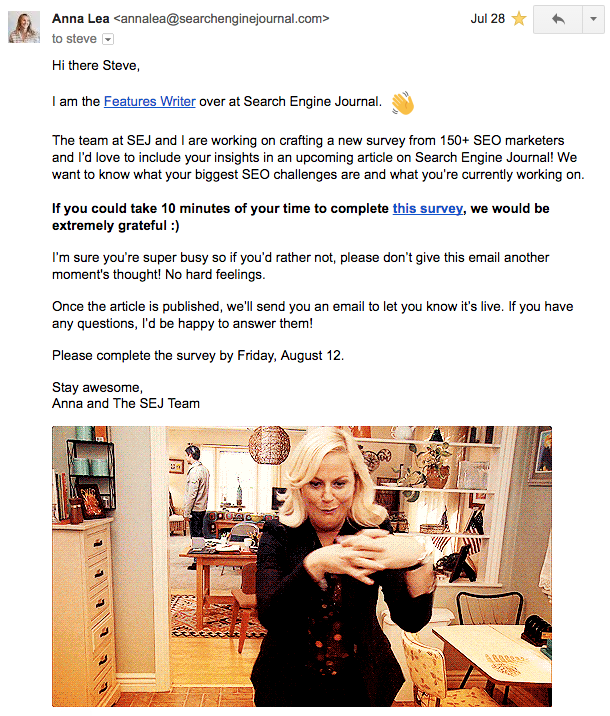 On July 28, I sent this email 215 SEO marketers. I was blown away by the response. I expected a few people to write me back, but my inbox quickly began to flood. I listened and learned from other SEOs to get inspired about their current projects they are working on, what their aspirations are, and what future SEO projects they have planned. 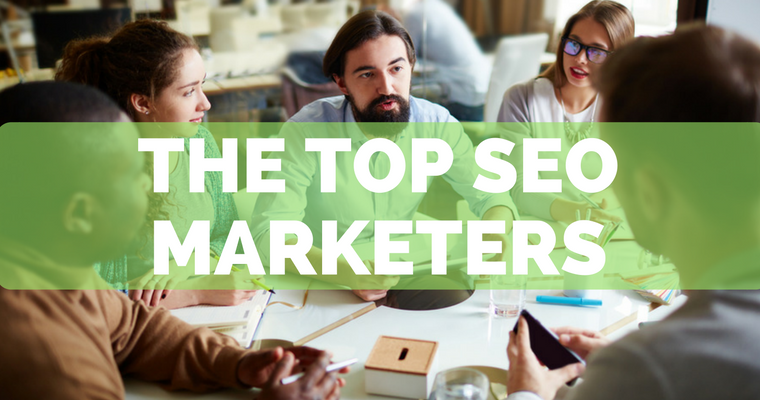 I surveyed and spoke to the 64 top search and online marketers, agencies, CEOs, and consultants to bring you these insights. I hope you find them inspiring and helpful. 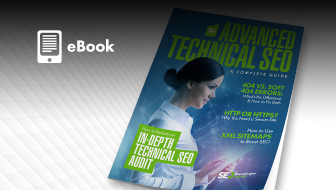 First and foremost, I want to give a big thank you to all the 64 SEOs that took the time to contribute to our survey. I know you all have very busy schedules so I’m extremely grateful for your feedback to help make this article. You have all inspired me and motivated me to create new projects and focus on different areas of SEO! Thank you. If you participated in this, I’d love to get your comments below! Also, if you didn’t get a chance to participate in the survey, please fill out the Typeform at the bottom of this post to be a part of upcoming surveys. Since starting this post, I’ve received a few emails and responses to my survey expressing gratitude for putting this together. And, while I put this survey together for my own selfish reasons of wanting to know what others in my field are working on, I’m wishing we could all be more open about what we’re working on daily. It would help all of us — beginner SEOs and seasoned searchers alike — better understand our ever-evolving space and benchmark our efforts. Below you’ll find the questions I asked and the answers I received. I hope you find it as inspirational and actionable as I did. I’m excited to see you all start putting these ideas to use! Where is the Majority of Your Time Spent? The obvious first question is: Where is the majority of your time spent? I weighed a number of questions and decided to start with this one first because it felt like a good place to build some groundwork. 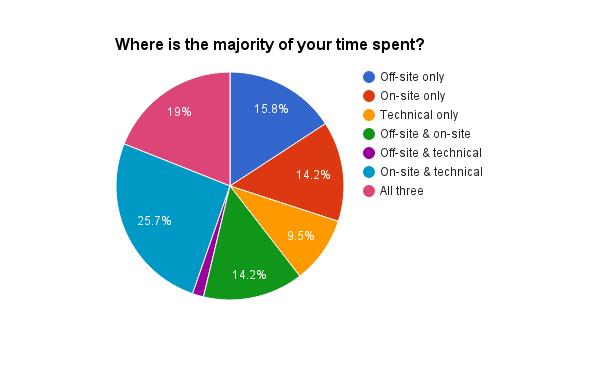 More than 25% of SEO marketers said the majority of their time is spent on technical and onsite SEO projects. 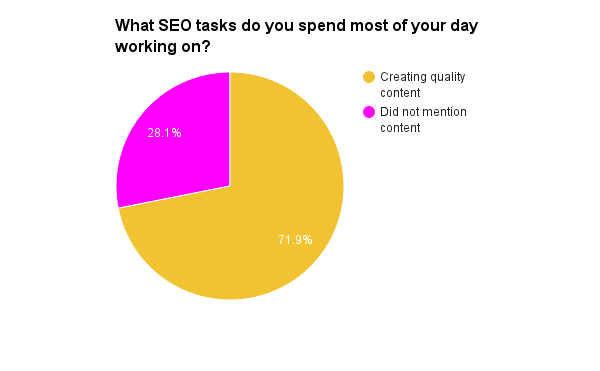 What SEO Tasks Do You Spend Most of Your Day Working On? Almost 72% of people surveyed said they spent most of their day creating quality content. Convincing client and development teams to implement SEO strategies. Relationship building with bloggers and influencers. 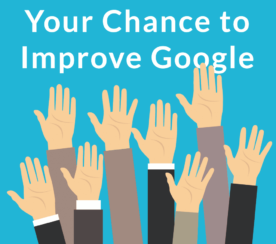 What are Your Biggest SEO Challenges Right Now? Over 28% of marketers surveyed said one of their biggest SEO challenge was building relevant backlinks. Implementing optimizations in a timely way. Creating a process that is scalable. 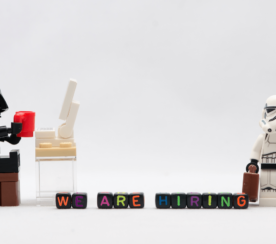 Hiring people with the necessary focus and aptitude. What are Your Current Aspirations for SEO? “I hope that as search engines become smarter, it will be easier to be found for quality content without such a keyword focus. I want to be able to create content that’s 100% for the human, not the machine. 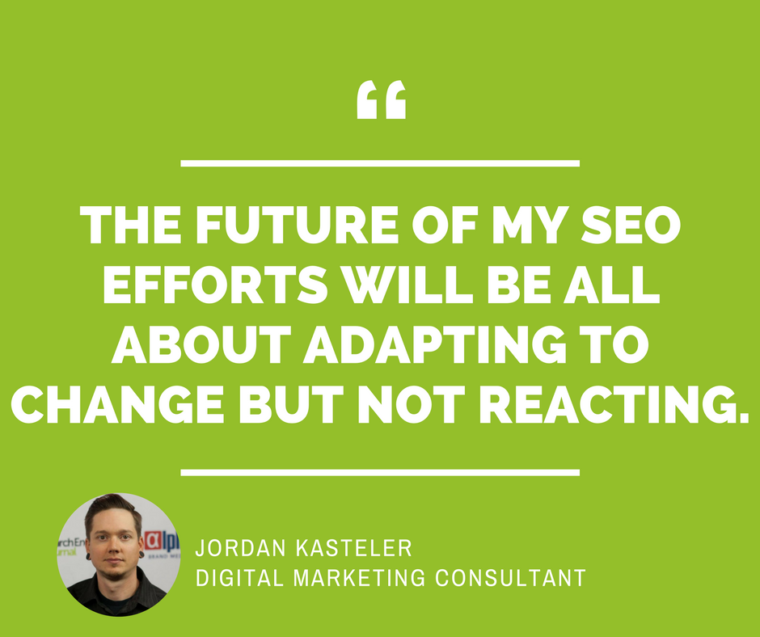 What are Your Aspirations for the Future of Your SEO Efforts? What Is the Biggest SEO Project You’re Working On? What’s the One Thing That has Brought You the Most Results in the SERPs? How has Your SEO Efforts Evolved Over the Past Year With the Introduction of Rankbrain, Amp Pages, Etc.? The big “win” from these insights of the top minds in SEO is how it is key to market to an audience niche, experiment with different types of content marketing, and continue to build backlinks. 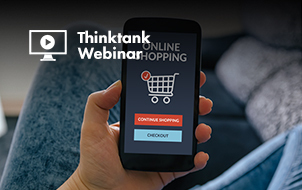 This insight is invaluable and critical to the online growth of any company. These insights can have an immediate impact on how businesses approach their SEO strategy and marketing decisions. 1.We are always in a state of constant learning. Start with a quality niche product or service then blend SEO into the marketing, editorial, and development teams for long-term sustainable growth. 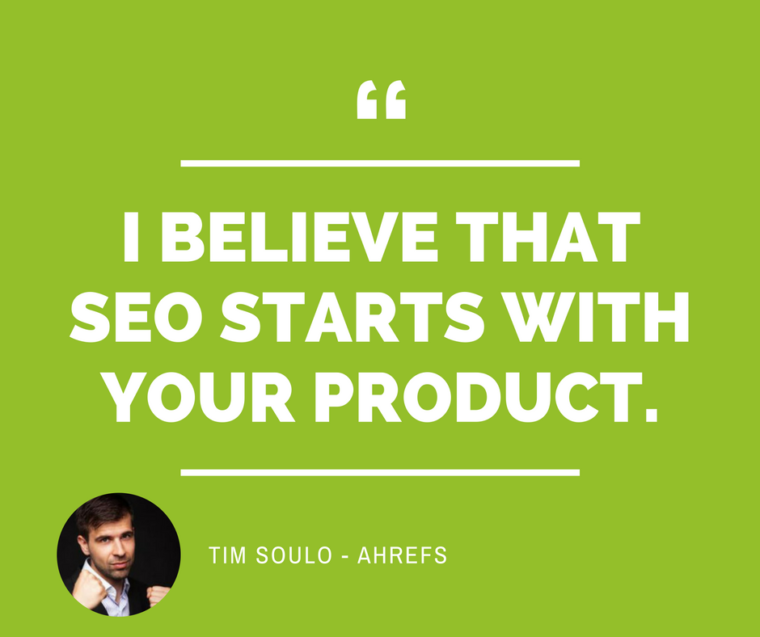 Integrating SEO into your core company values will give you a greater chance to succeed. 2. 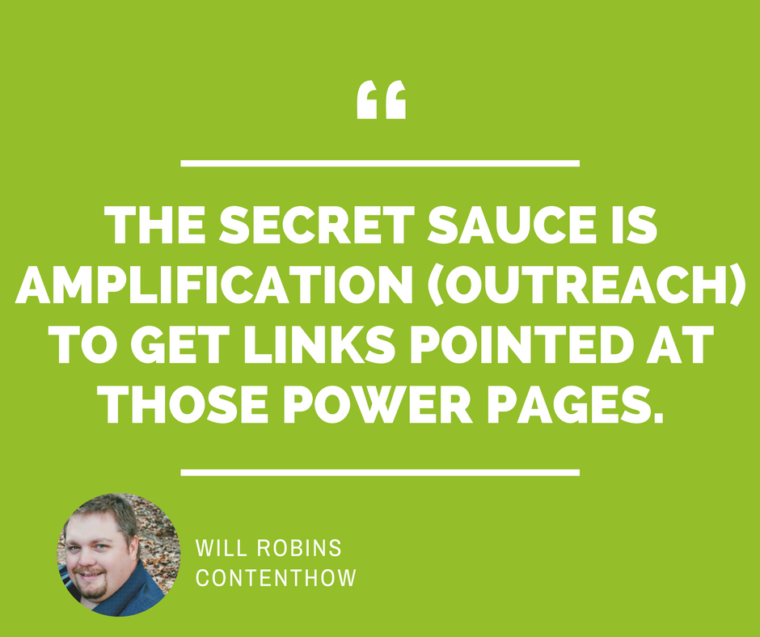 We are all a content, link, and mobile-driven SEO society. But one cannot succeed without the other. 3. 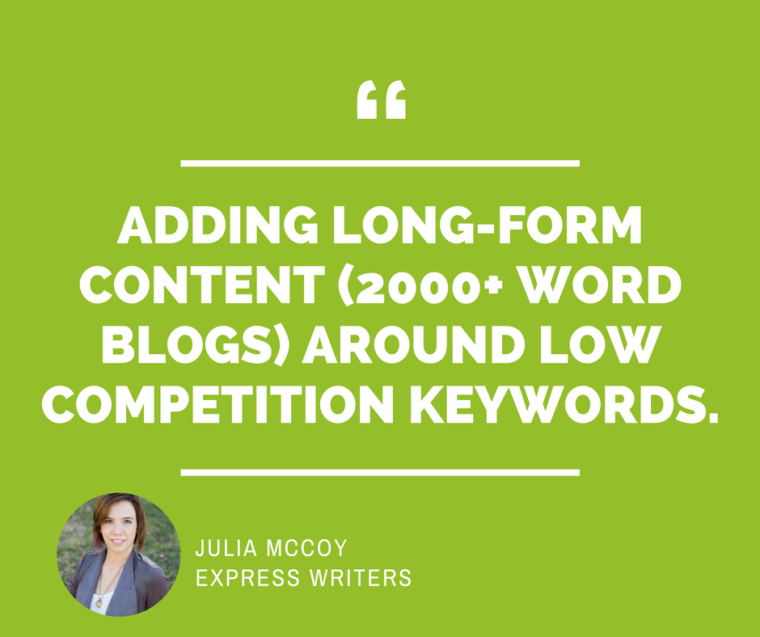 There are many forms of content marketing that work for different businesses, but earning backlinks to that content is what still drives growth. 4. 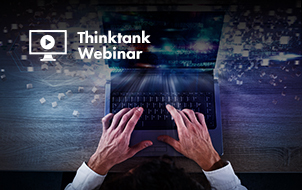 Algorithms will always change and new technology will arise, but it’s our job as marketers to determine what is best and needed for our brands. What are the Biggest SEO Projects You’re Working On? 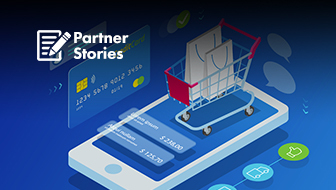 I couldn’t have learned all that I did without all the incredible help from the 65 marketers, strategists, and CEOs that answered these survey questions. Thank you all! What would you like to learn from other SEOs? How much time do spend building backlinks every week? 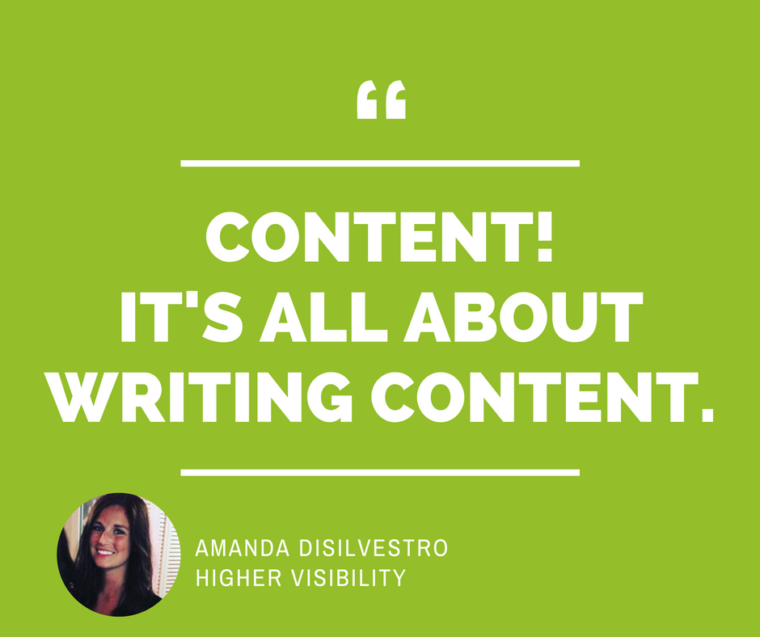 What type of quality content are you creating? I’m excited to learn what’s working for you and any additional thoughts you may have in the comments below. Also, if you want to participate in the next SEJ survey, please fill out this Typeform to be included. Thank you! All screenshots by Anna Crowe. Taken August 2016.